Thanks to Cosmiccca for the heads up! We have a role of the penultimate episode of season 7 which was on set few days ago. Hit the jump to see which role, this guy in the photo plays on episode 7.11 "Do You See What I See"! It looks like on episode 11 we are going to see the future! 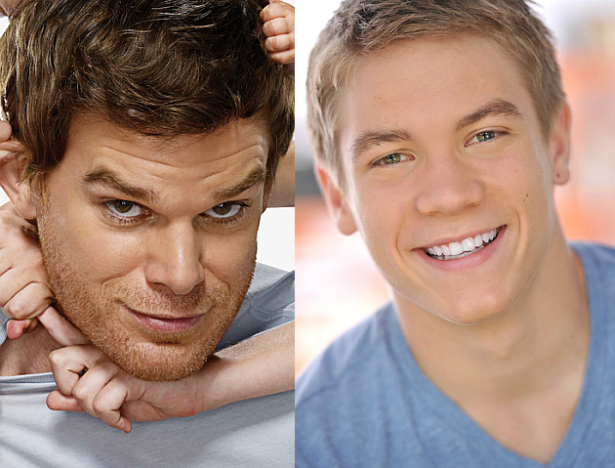 Lucas Adams plays the 17-year old Harrison!